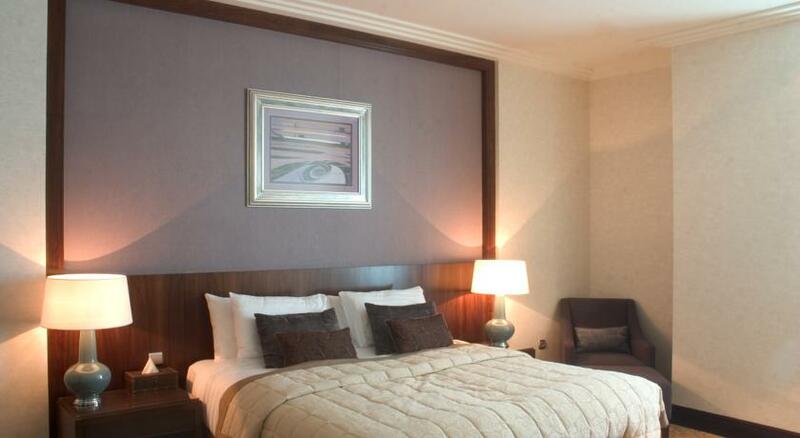 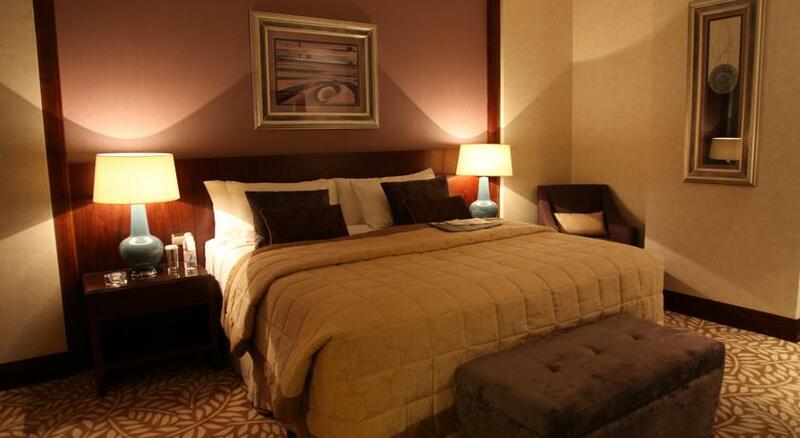 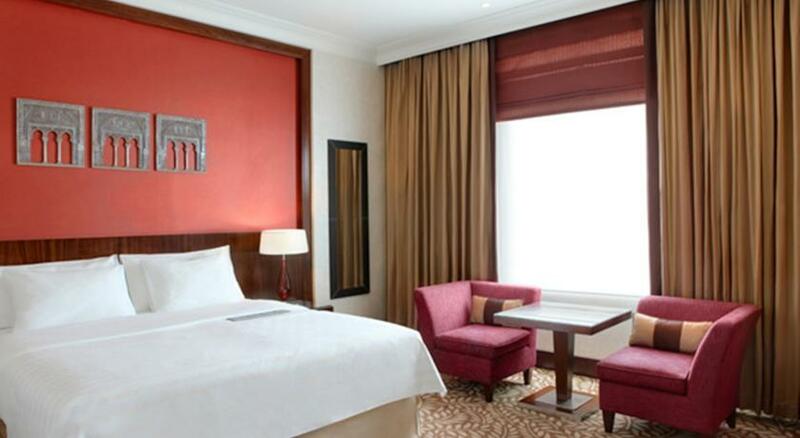 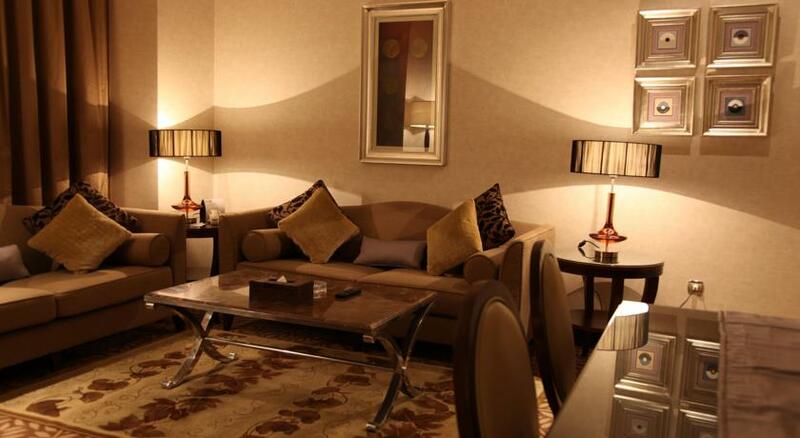 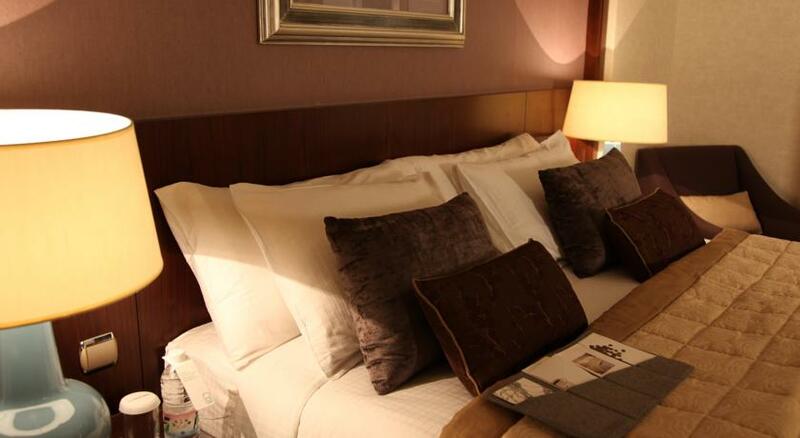 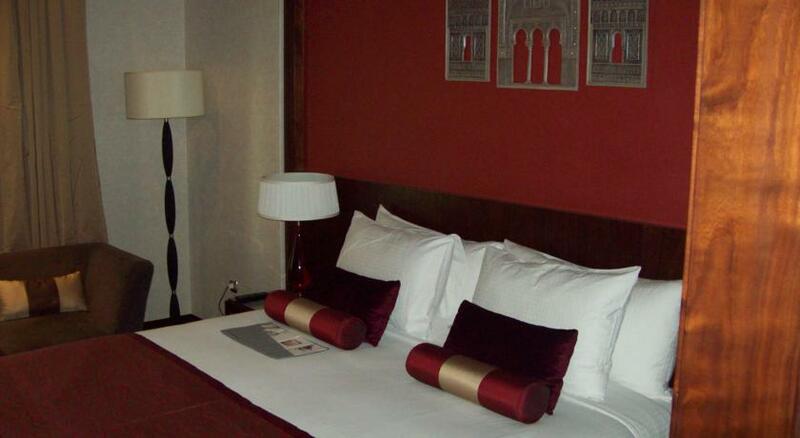 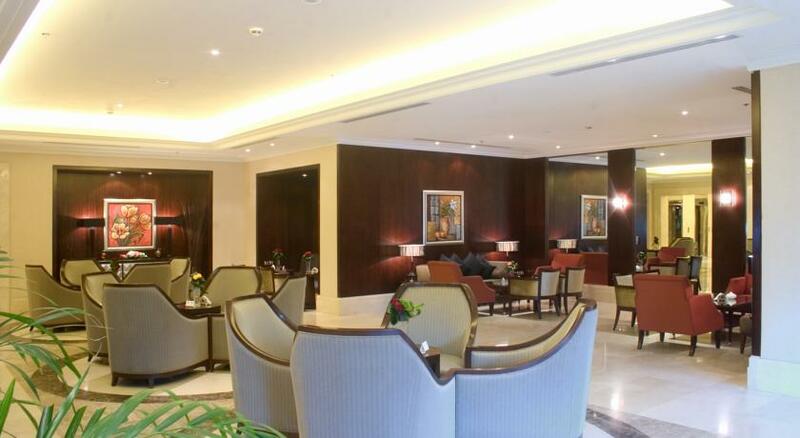 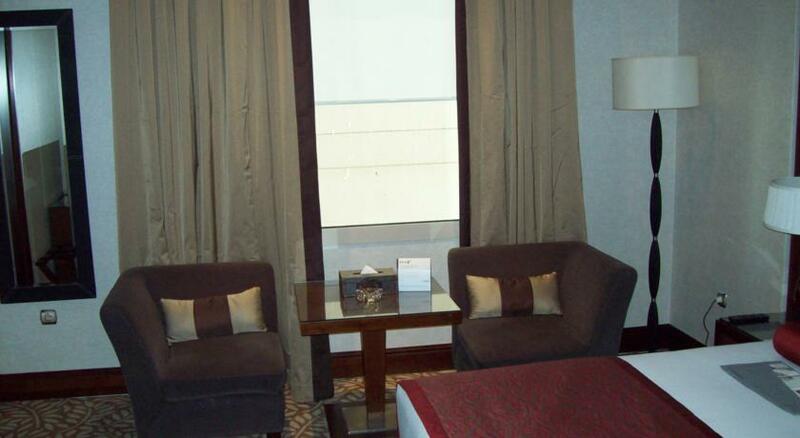 Le Méridien Towers Makkah is elegantly designed and well equipped with kitchenettes. 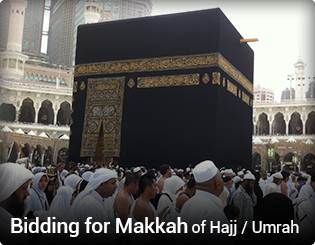 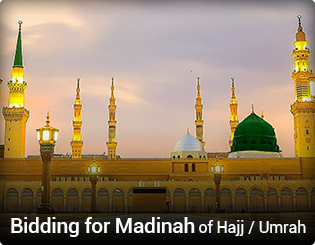 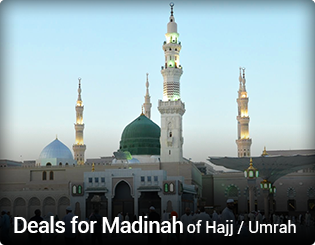 During Ramadan, it offers direct car access to the Holy Mosque through the tunnel of King Abdulaziz gate. 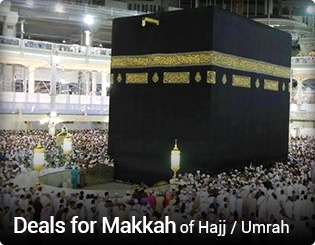 Shuttle service will be provided through the approved companies to use the tunnel. 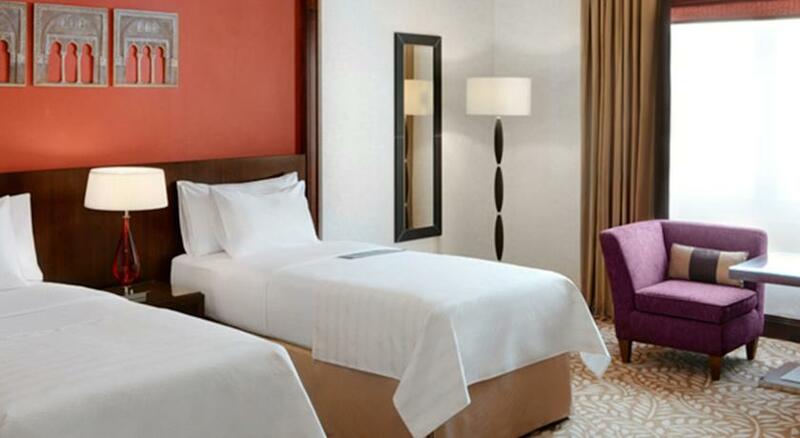 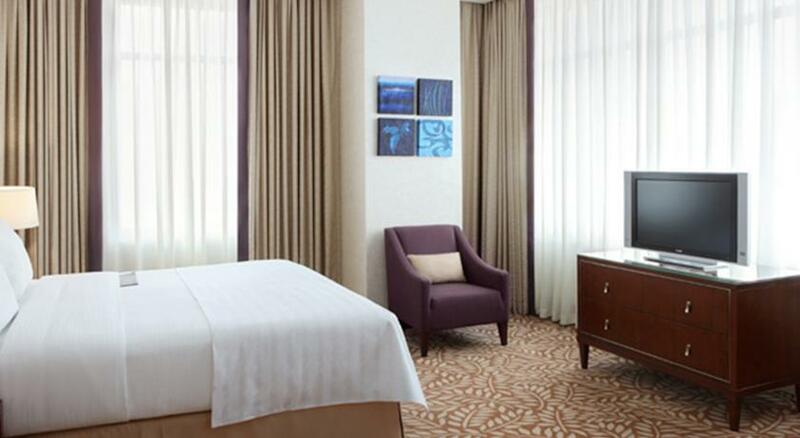 The 5-star hotel offers air-conditioned suites decorated in warm, earthy tones. 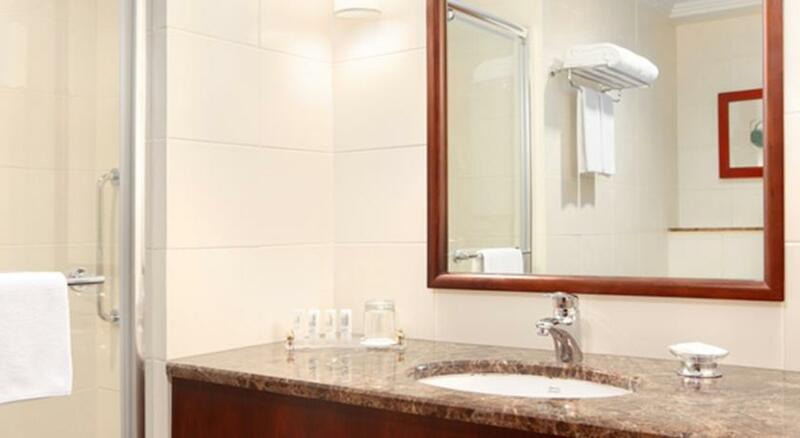 They include a living area, a flat-screen TV with satellite channels and a modern bathroom with signature bath amenities. 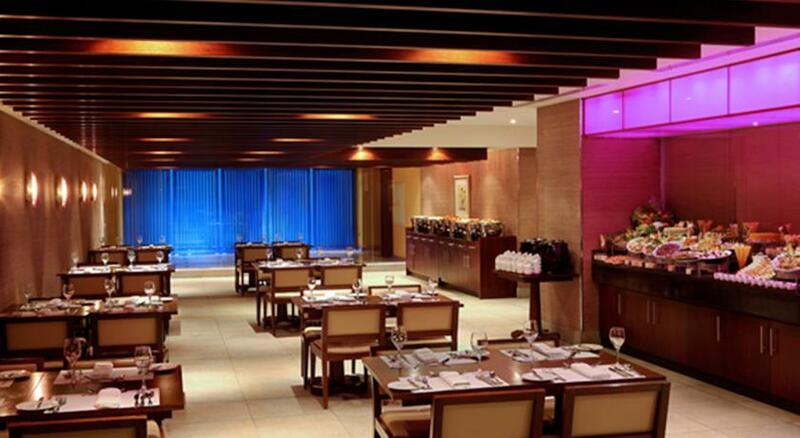 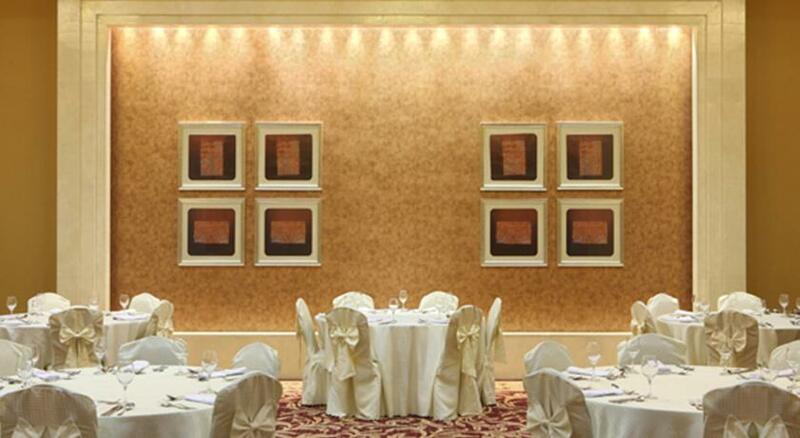 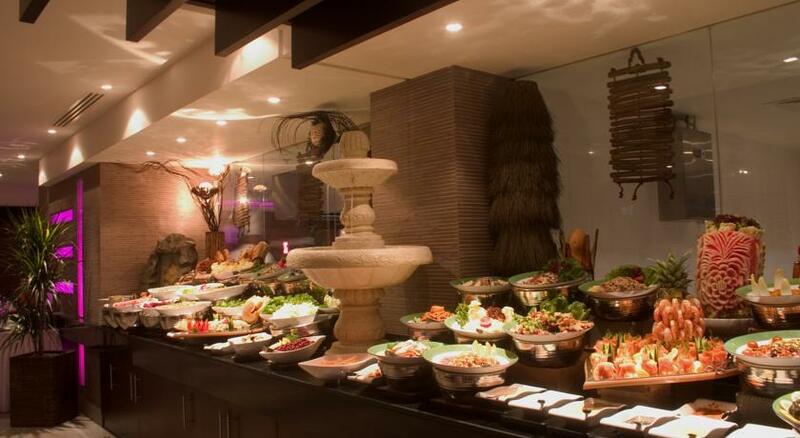 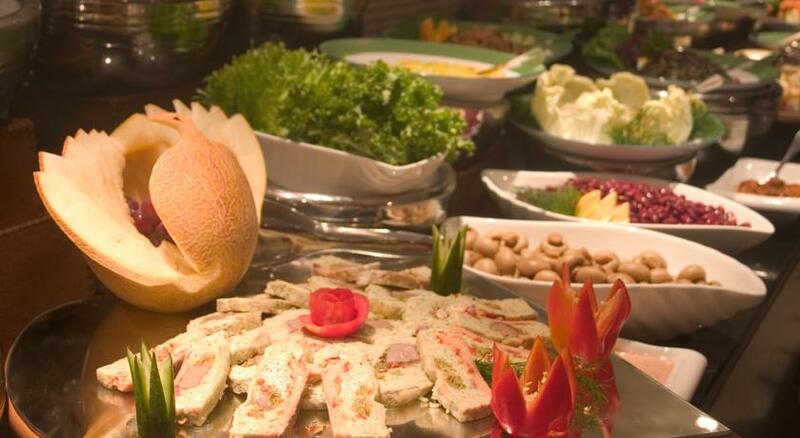 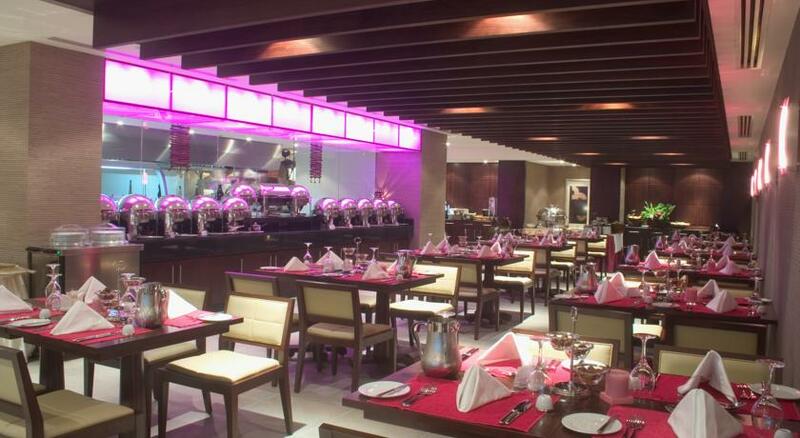 The Meridien Towers’ restaurant serves rich local cuisine prepared with seasonal ingredients. 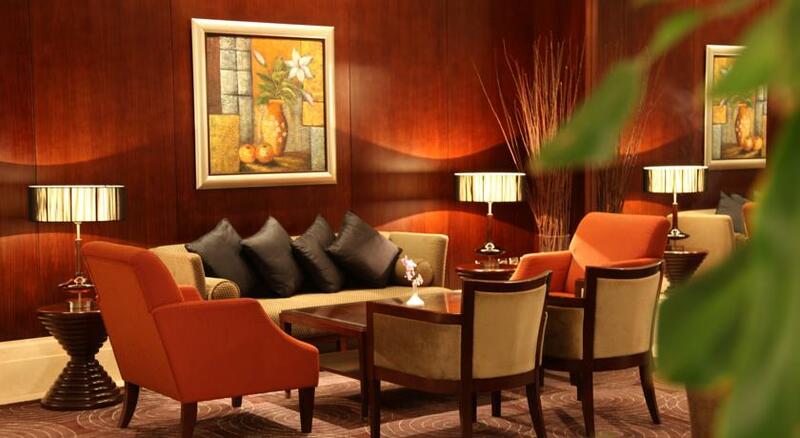 After a day of sightseeing, guests can enjoy a refreshing drink in the lobby lounge. 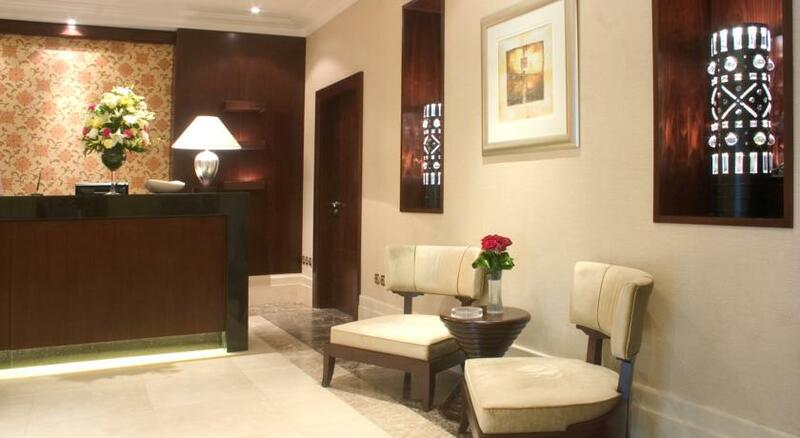 A 24-hour front desk, a business centre and a gift shop are among the convenient facilities offered by the Towers Makkah.